Miami & Homestead Florida - Come Visit Us! Contact Jeny Sod & Nursery! Designed to Provide A Lifetime of Beauty! 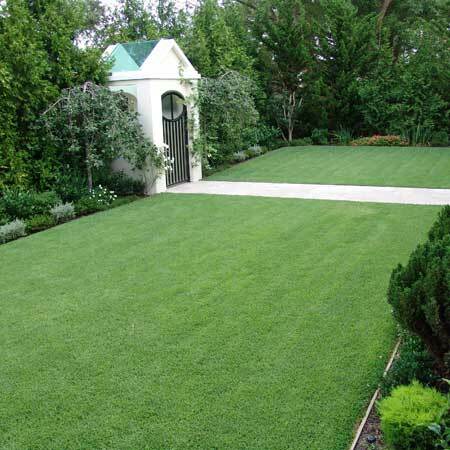 choosing best best lawn. Contact Jeny Sod & Nursery Today! Jeny Sod has two locations in Miami & Homestead. We specialize in the delivery and installation of sod. 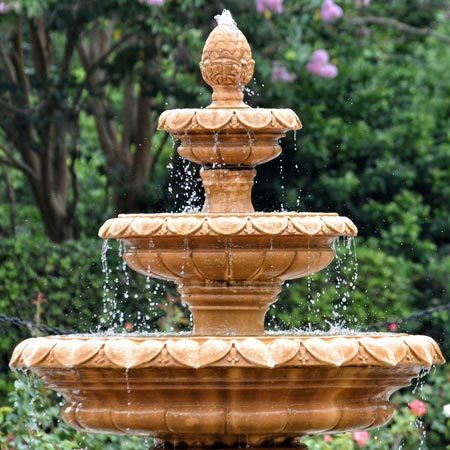 Our complete garden center and nursery has a large selection of landscaping products. 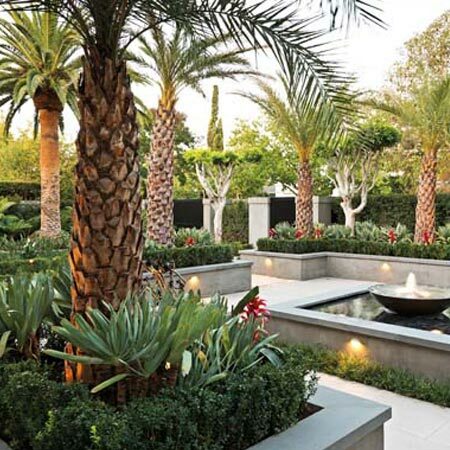 From indoor & outdoor plants & trees to fountains & pots to sod & gravel. Everything that you need is here. Residential & Commercial customers choose us for our top-notch sod services & garden center. We deliver from the Florida Keys to West Palm Beach, Florida. 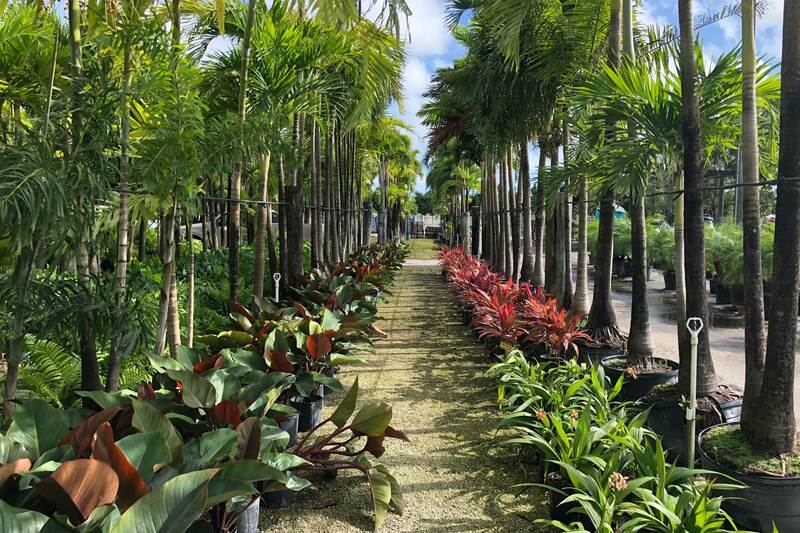 Browse our website for more information about the products that we sell which include sod, plants, trees, rocks, mulch, pots, pavers, benches & fountains in Monroe, Miami-Dade, Broward and Palm Beach County. If you would like to speak to a member of our staff, please contact us today for a free estimate. We look forward to helping you with all of your landscape supply needs. 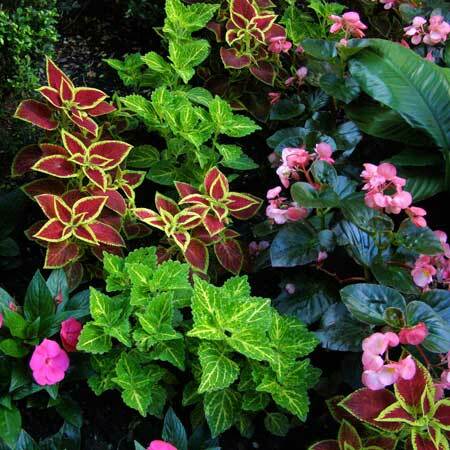 Jeny Sod & Nursery takes pride in providing the best quality products for your home garden. 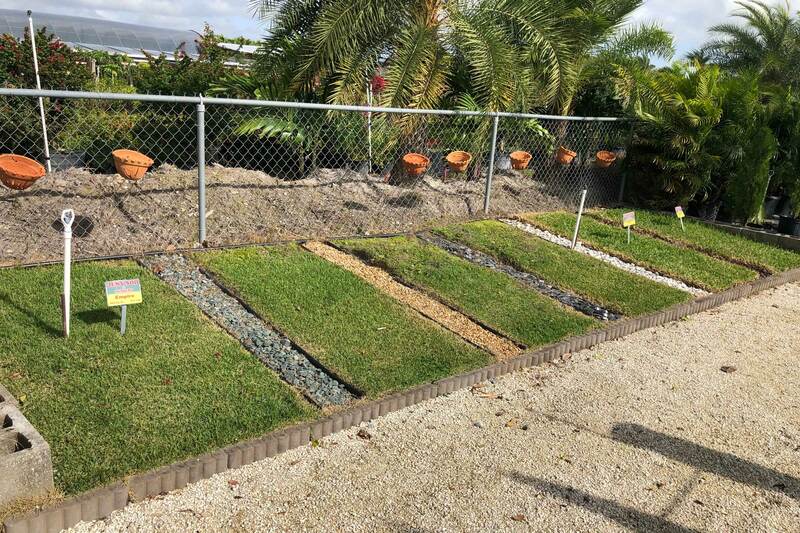 Jeny Sod & Nursery can deliver and provide expert installation of your new sod. Call us today! 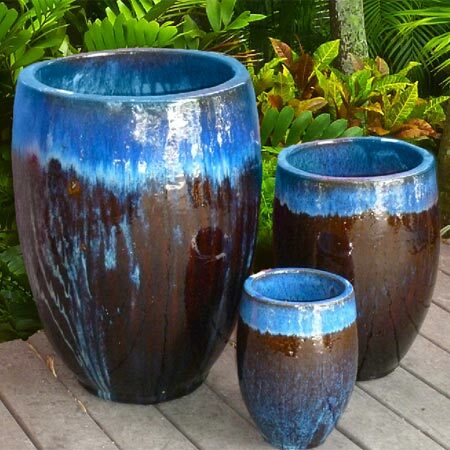 South Florida's largest selection of beautiful plants, trees, rocks, pots, sod, benches & fountains. Properly prepare the site where sod will be installed. First clear the site of any weeds, old grass & debris. Next, grade the existing soil & add additional additional soil if necessary. Finally, make sure the site area is level, & you are now ready to install your sod. The most critical aspect in Healthy Sod in a new environment is "WATERING". Even after your sod had rooted you will want to continue watering your sod regularly. The best time of the day to water is early in the morning! You may begin mowing your lawn at a minimum of 2/3 weeks after sod installation. Make a conscious effort to mow gently after the first 2/3 weeks to maintain a healthy beautiful lawn. Maintenance is a must! Feed your lawn at least 4 times a year. 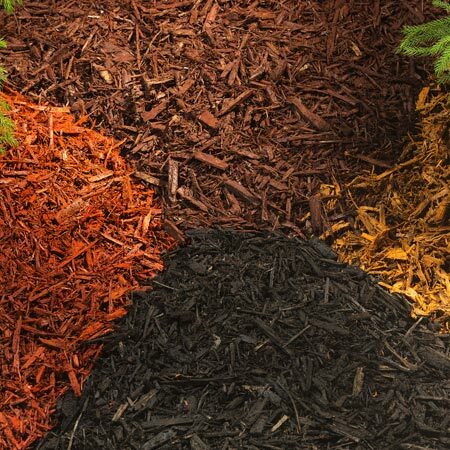 Follow manufacturers recommendations when choosing fertilizers. It is recommened that most fertilizers are to be applied on dry grass only. Water after each feeding. Jeny Sod & Nursery is a licensed & insured landscape supply boutique that specializes in sod, sand, soil, rocks & indoor and outdoor plants. We work with both homeowners & landscapers from The Florida Keys, Homestead, Redland, Pinecrest, Kendall, West Kendall, South Miami, Coral Gables, Coconut Grove, North Miami, Aventura. We cary a wide range of indoor & outdoor plants. Visit Miami & Homestead, Florida locations. 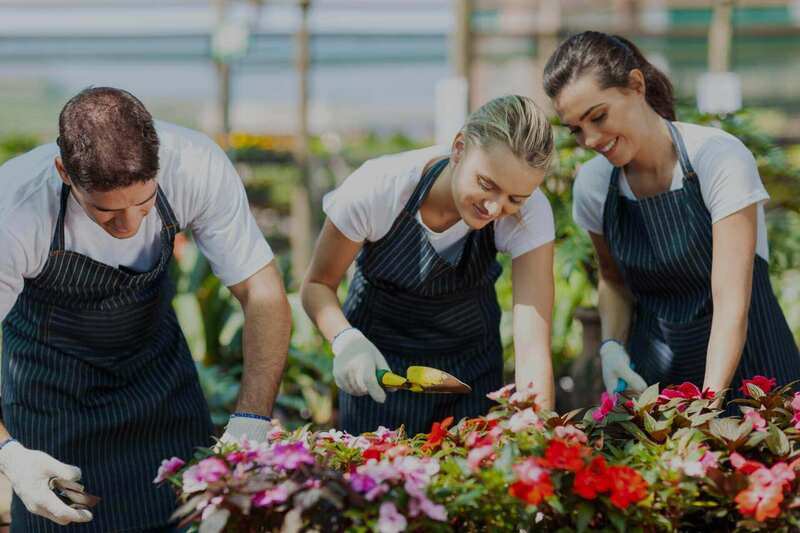 Our expert gardeners can help you today. Come visit us. Have fun improving your home's curb appeal. No project is too big or small. 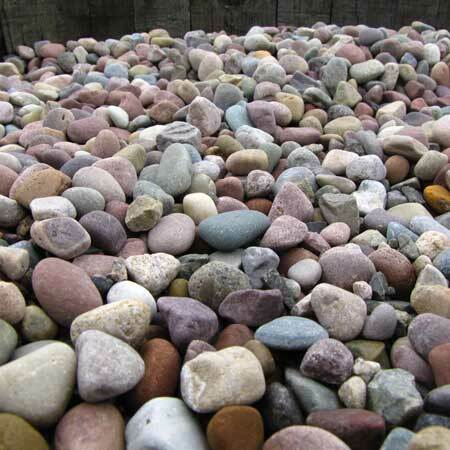 We can help you find the right type of sod, sand, soil, rock or plant. I had Jorge help me he was very knowledgeable and answered all my questions. I definitely recommend this place it's very well kept up and clean. Been going to Jeny sod for years.Highly recommend. If one has issues ,they will try to satisfy need. My husband and I recently purchased empire sod from them and had a wonderful experience. Their customer service was excellent, and they were kind enough to work with us when we had an issue. 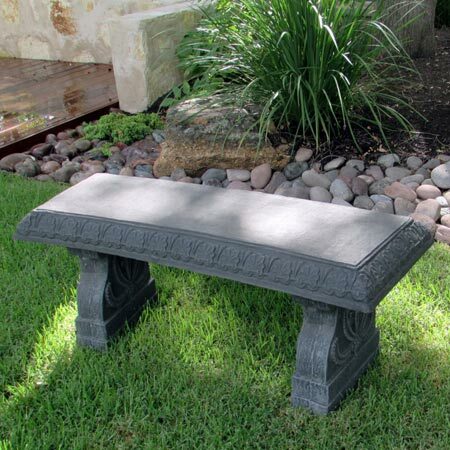 Jeny Sod sells Plants, Trees, Rocks, Mulch, Pots, Pavers, Benches & Fountains in Miami & Homestead Florida. Call Jeny Sod & Nursery Today!